Having a glass of lemon water sounds pretty straightforward. 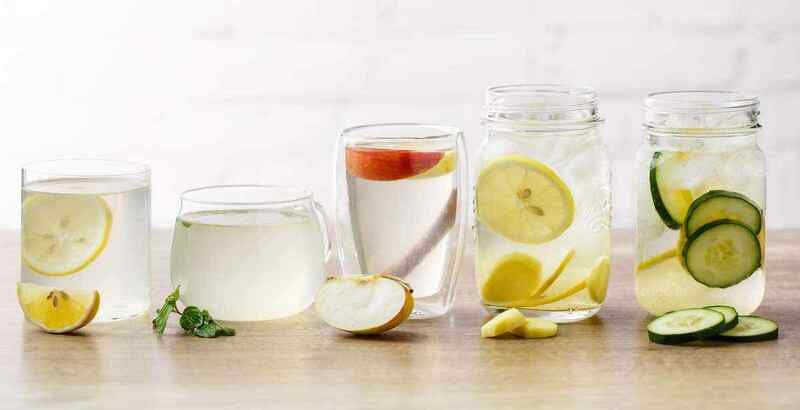 However, sometimes straight lemon water can get boring, and there are also so many ways to make it even more beneficial to your health. 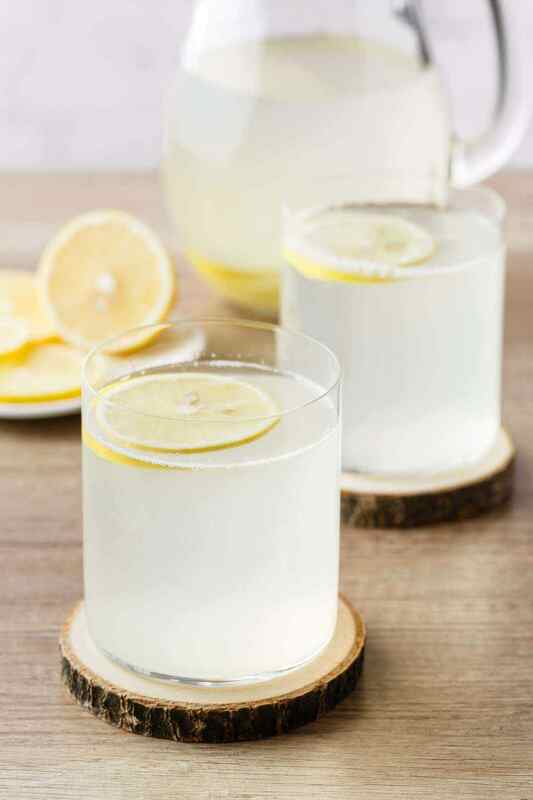 Below are several incredible recipes to elevate classic lemon water into something new and even healthier. 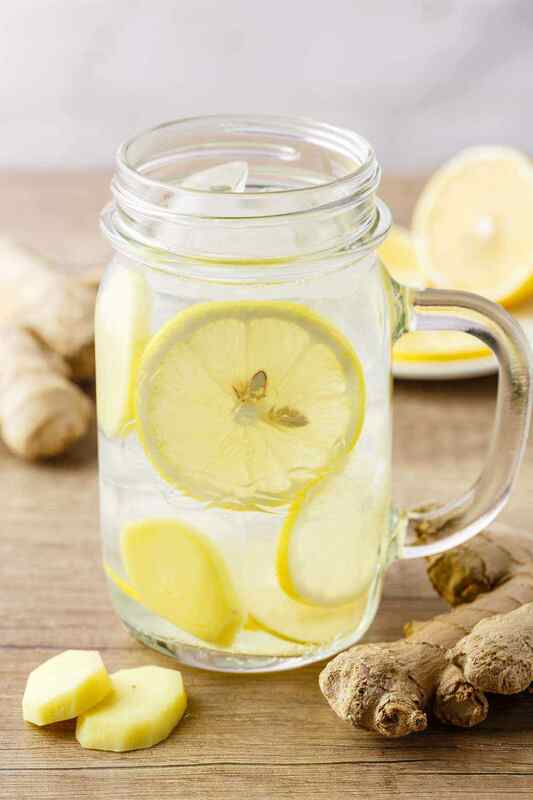 Lemon water contains vitamin C, potassium, calcium, phosphorus and magnesium, making it a smart drink to add into any health regimen. 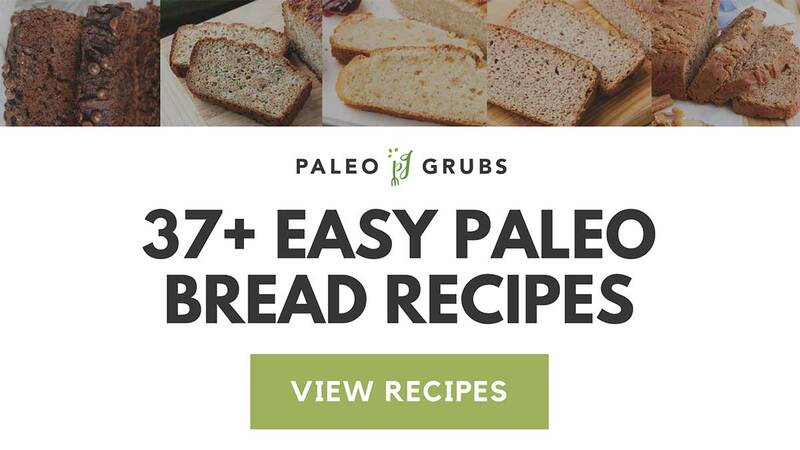 As a digestive aid, it also helps weight loss and management. 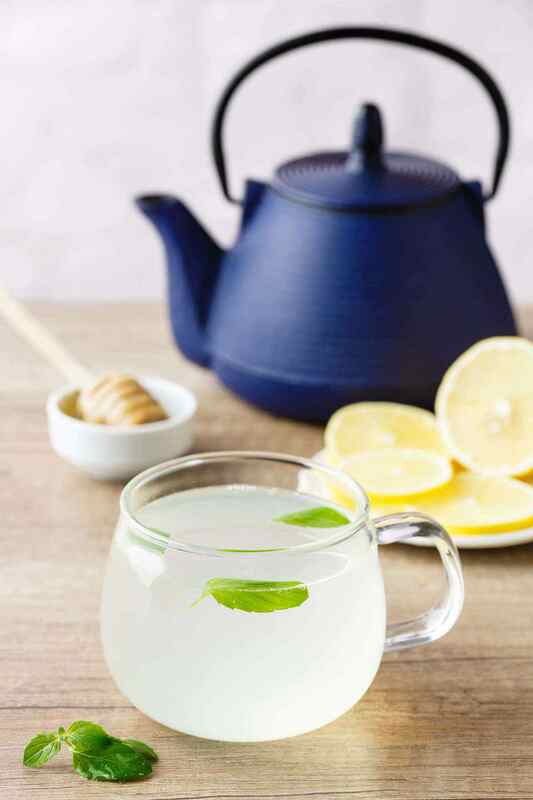 Whether or not you prefer this drink in its basic form, or would rather a more elaborate version, lemon water is an easy way to upgrade the health content of what you drink. In a measuring jug combine all the ingredients. Pour in a glasses and drink. Place mint springs in a measuring jug. Add hot water and steep for 5 minutes. Pour in a mugs, sweeten with raw honey to taste and serve. 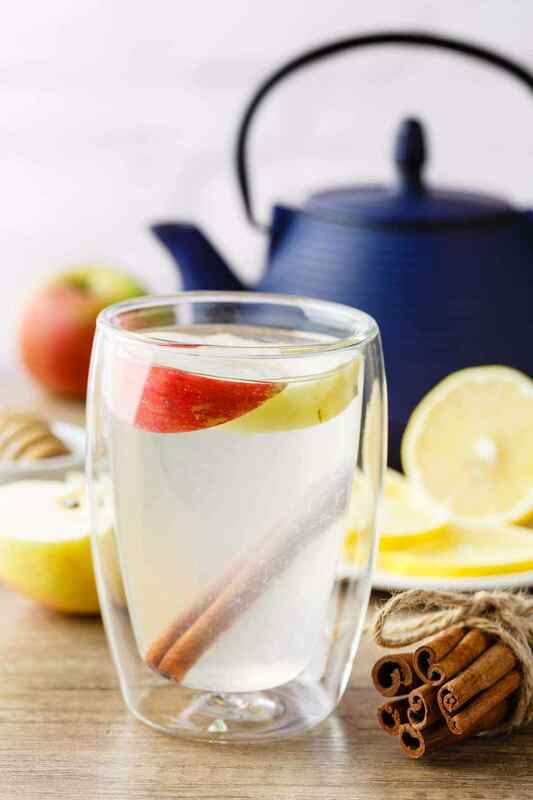 Place cinnamon stick and apple slices in a measuring jug. Place lemon slices and lemon juice in a measuring jug. Add the water and mix to combine. 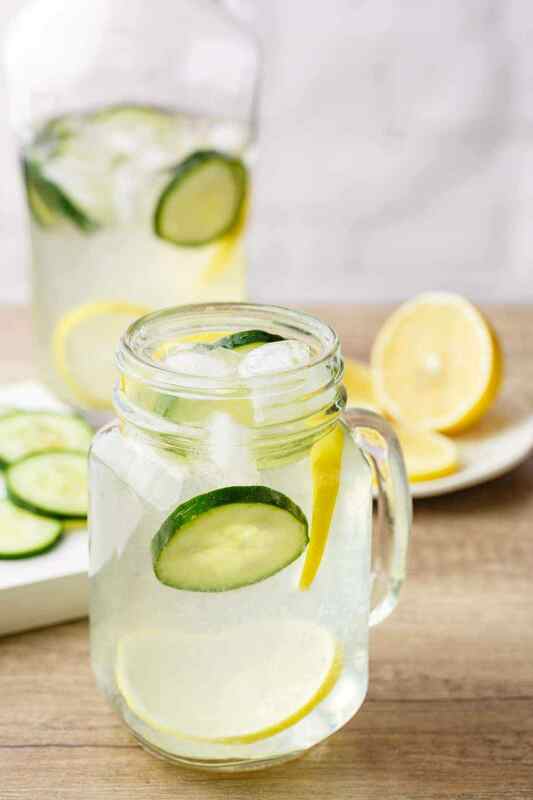 Place lemon slices, cucumber slices and lemon juice in a measuring jug.